All nine studio versions of Dalton Harris performances are now climbing on the UK iTunes Top 100. 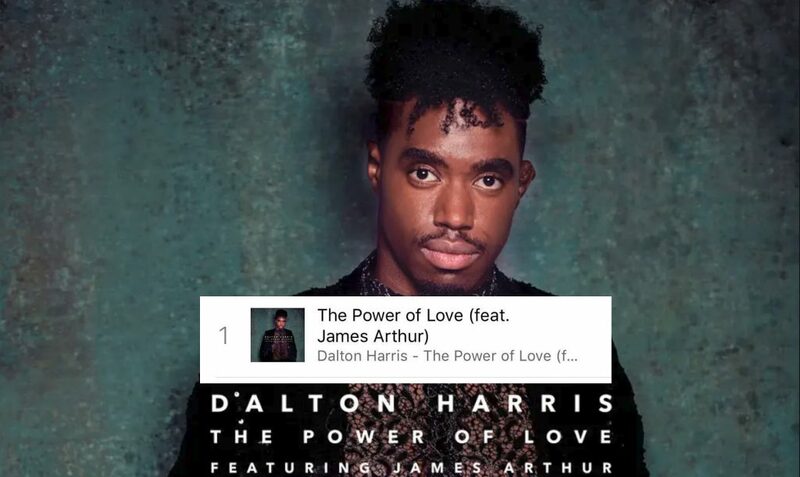 Harris winner’s single Power of Love with 2012 X Factor winner James Arthur soared to #1 on UK iTunes Top 100 in less than 2 hours after its release on Sunday and has sat there ever since. Here are the remaining eight songs by Dalton Harris climbing the Top 100. 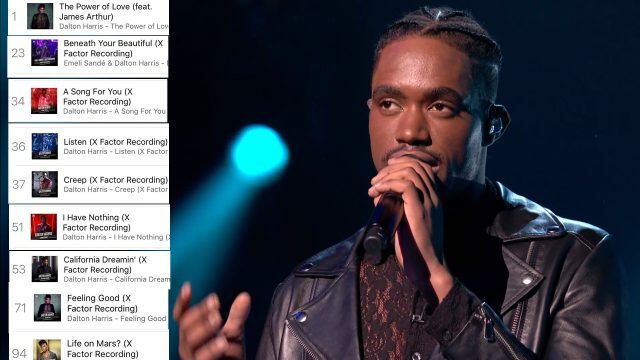 Watch: Dalton Harris Rendition Of California Dreamin’ On X Factor UK Is Incredible!